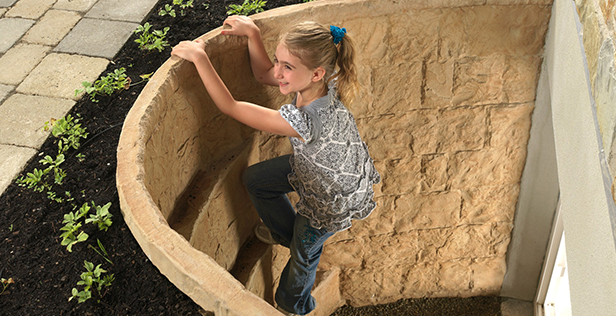 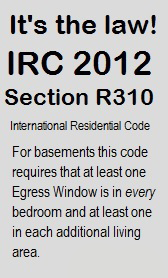 At Toledo Basement Repair we offer a wide variety of basement egress solutions that meet the current IRC code for building a finished basement, so you can have peace of mind in the event of a fire or other emergency. 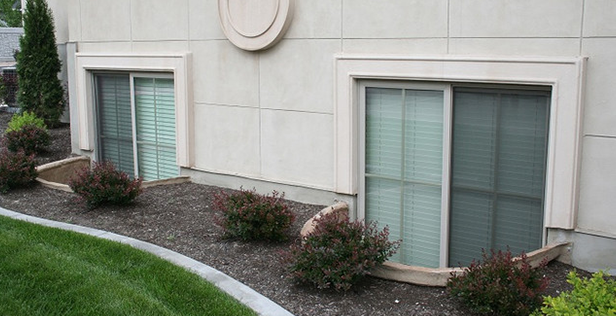 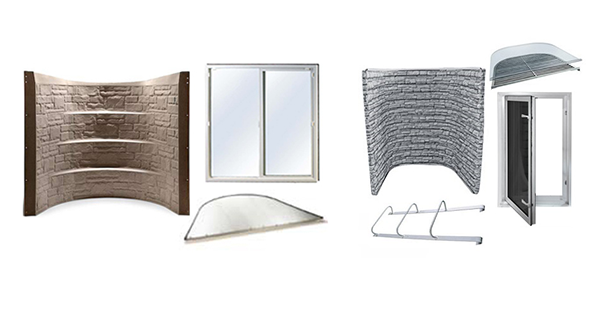 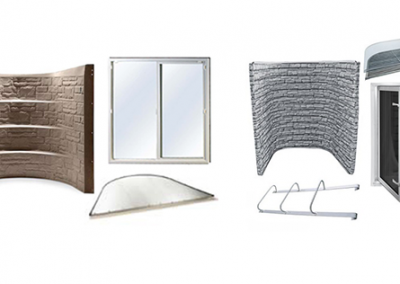 Our egress windows are easy-to-open windows that serve as an emergency exit for below-ground living space of any kind. 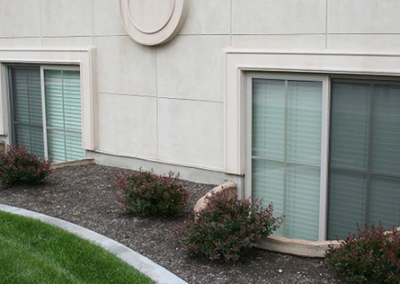 When you choose to work with Toledo Basement Repair you are making the choice to work with some of the best qualified experts in the industry. 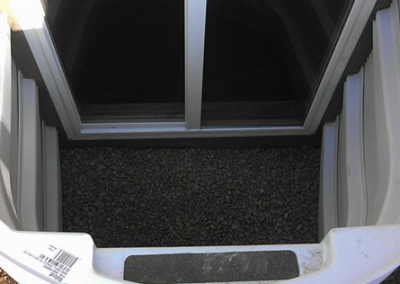 In addition to installing custom basement window egresses, we also offer complete residential and commercial basement repair and foundation rehabilitation. 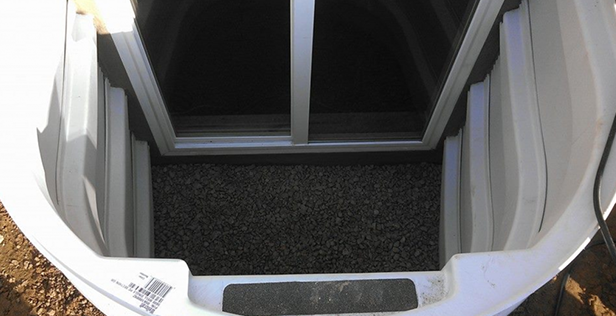 When installing egress windows, often times we find that our customers also have basement problems that could require interior or exterior basement waterproofing repair work. 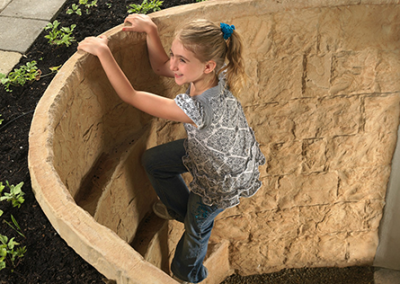 We use the latest technology to ensure that their homes will never leak again.